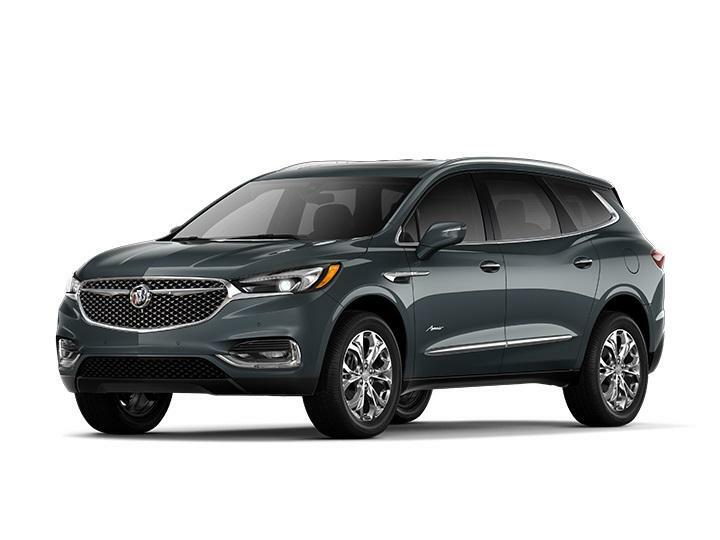 VISIT OUR Danville, KY 2018 Buick DEALERSHIP TODAY! 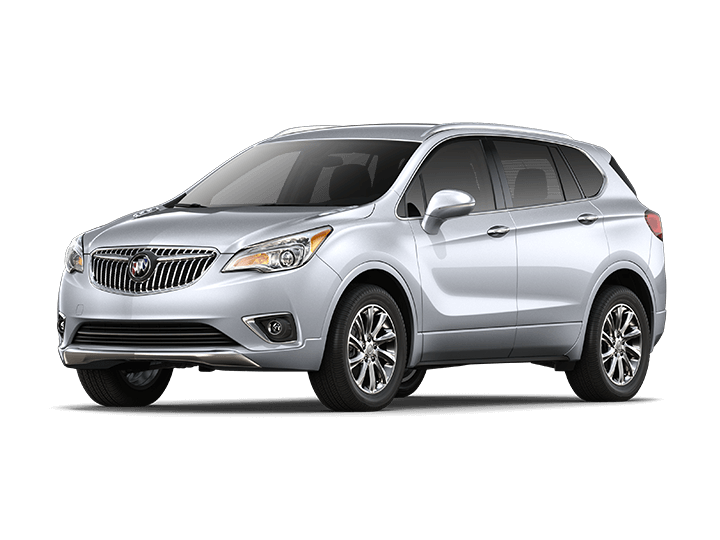 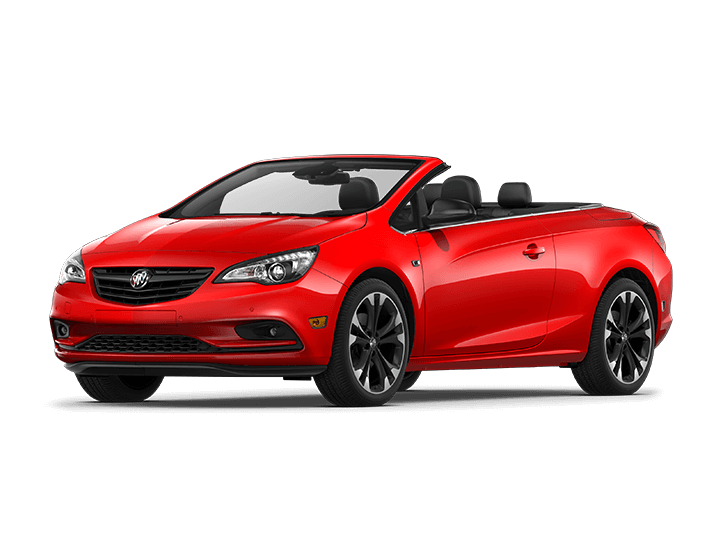 Click any vehicle above to learn more about the Buick model details, or locate a new or used car in Danville, KY. 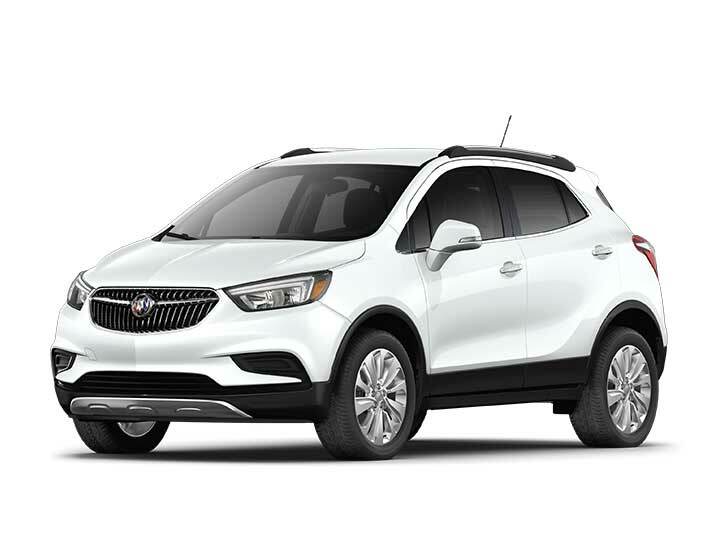 If you have any questions, please contact the Bob Allen Motor Mall sales department Monday - Saturday 9:00 am - 8:00 pm by email or phone at (859) 755-4208.